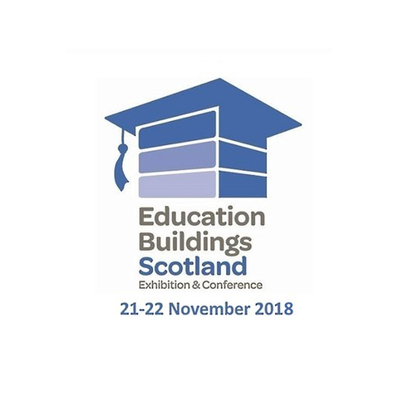 Gerflor will be attending the prestigious Education Buildings Scotland Exhibition, Conference and Awards Dinner on 21st-22nd November 2018, showcasing their range of flooring solutions for the education environment. With solutions to meet the needs of any educational environment, including Taralay Impression & Uni, Taralay Premium, Taralay Impression Control, GTI Max, Tarasafe and the Mipolam range. Suitable for all areas, including corridors, classrooms and lab areas, alongside our sports solutions including Taraflex®, sports halls, gym areas, changing rooms and outdoor spaces are all covered. Come and speak to the Gerflor experts about their range of vinyl, safety and sports flooring for educational projects on Stand A11.